AWS re:Invent has come and gone by with loads of announcements. Join us as we look back at re:Invent 2018. Madhusudan Shekar, Principal Technical Evangelist and Head Digital Innovation, Amazon Internet Services Private Limited has graciously accepted our request to take us through the week that was AWS re:Invent 2018. 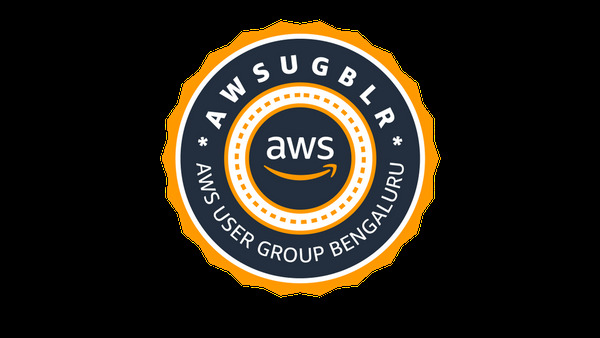 Please head over to https://go.awsugblr.in/jan-2019-meetup to RSVP for the meetup. Fellow AWSUGBLR leader Bhuvaneswari was one among the 5 recipients across the globe for AWS re:Invent 2018 Community Leader Diversity Scholarship and was at re:Invent 2018. Please do read through her posts chronicling her experience at re:Invent.